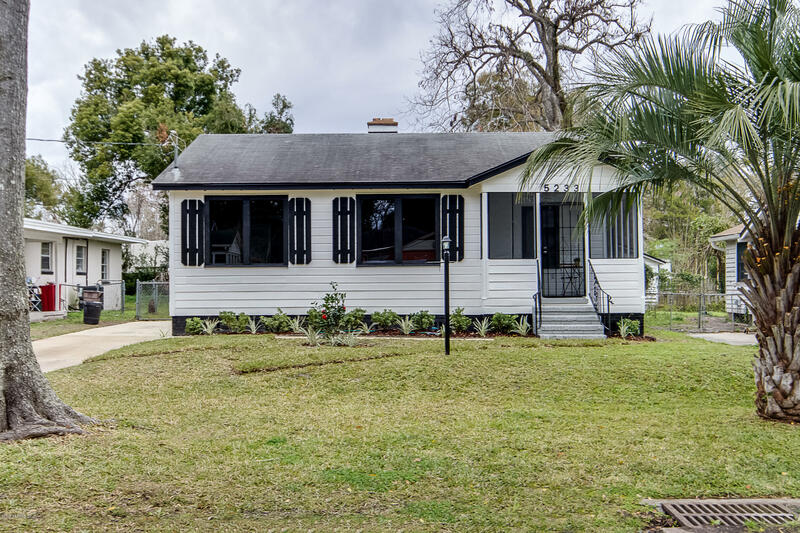 ***BUYERS FINANCING FELL THROUGH***The sweetest bungalow is ready for you to call home! 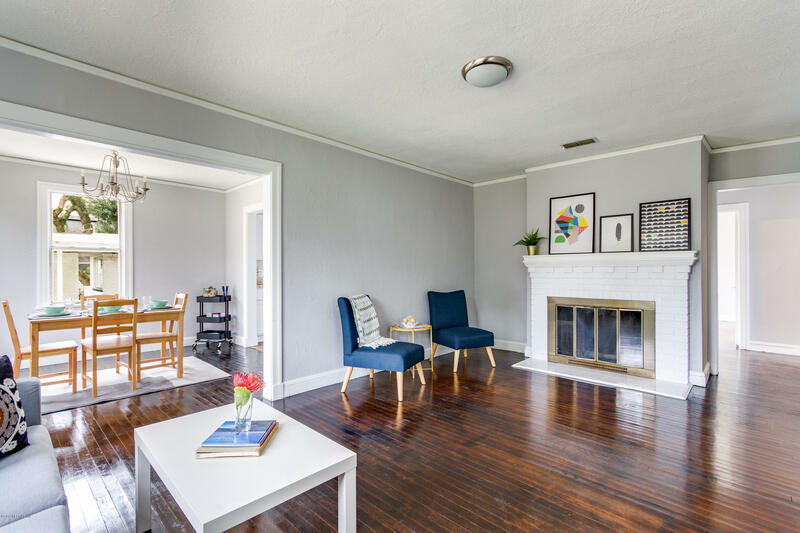 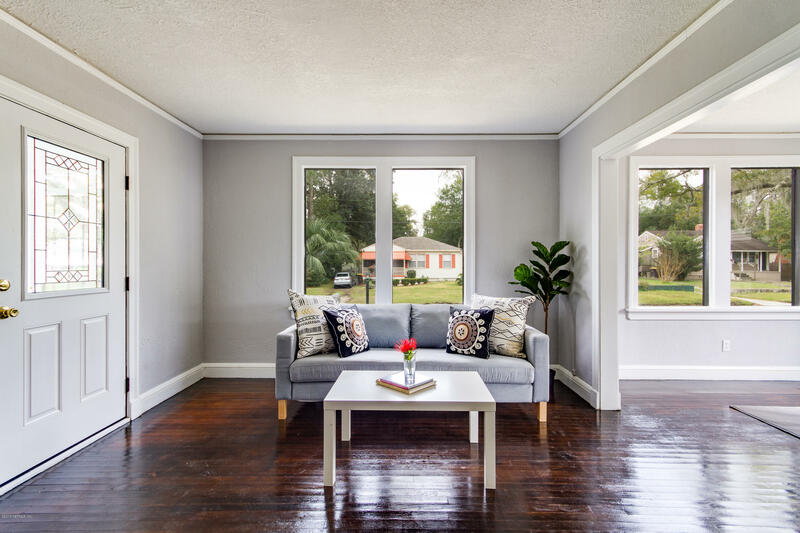 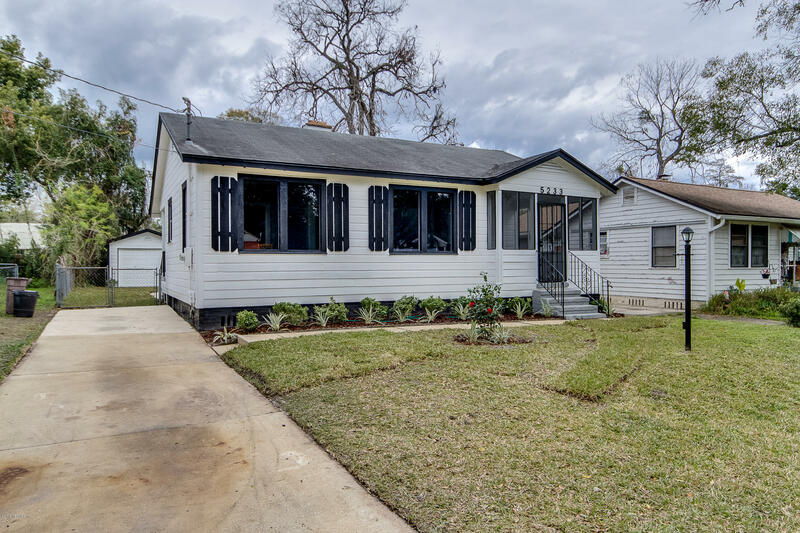 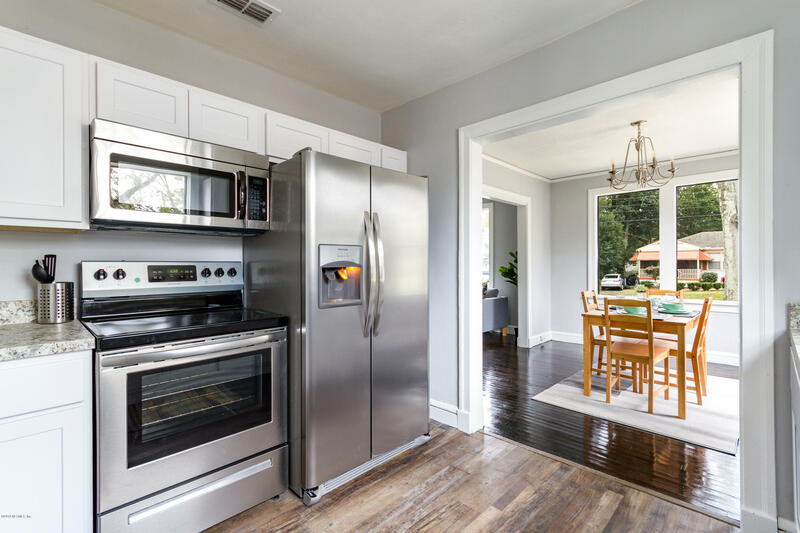 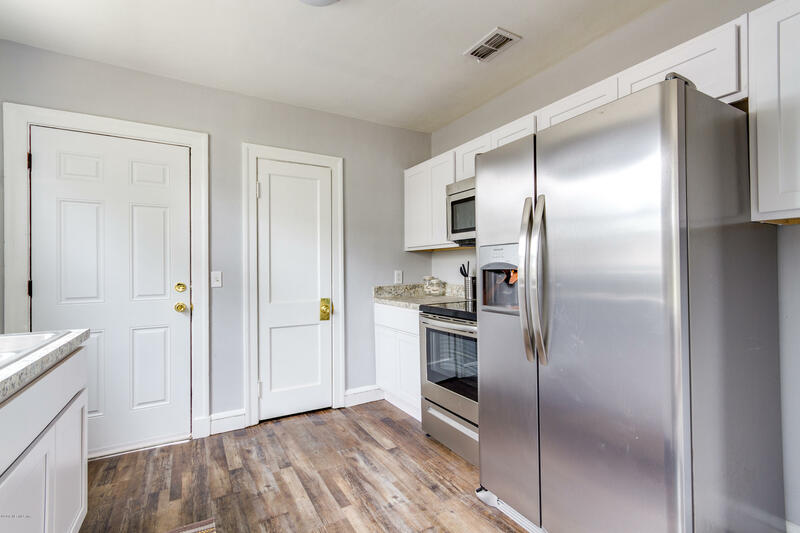 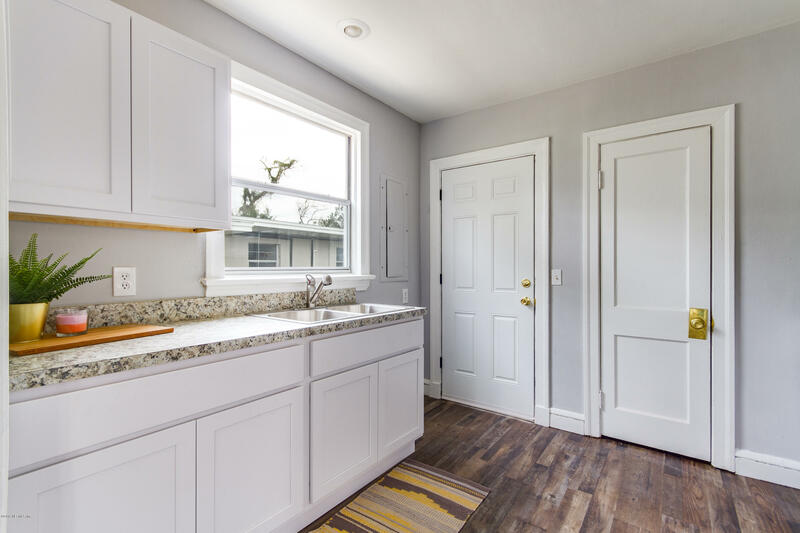 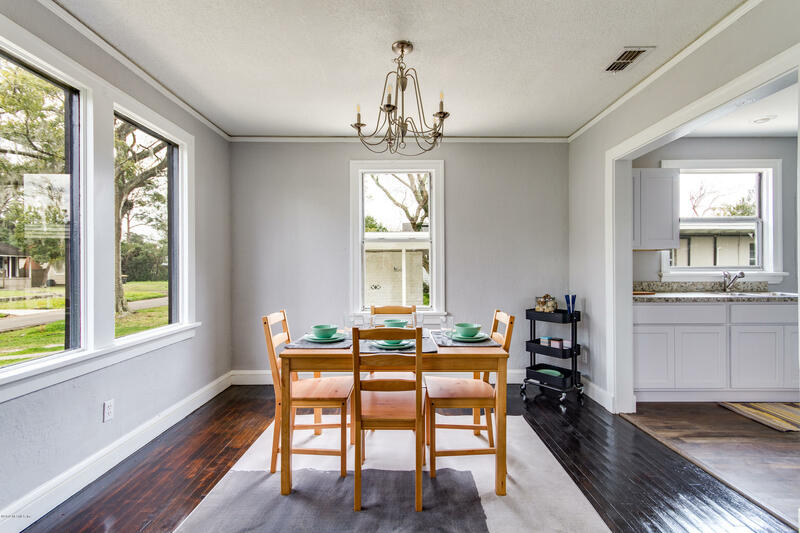 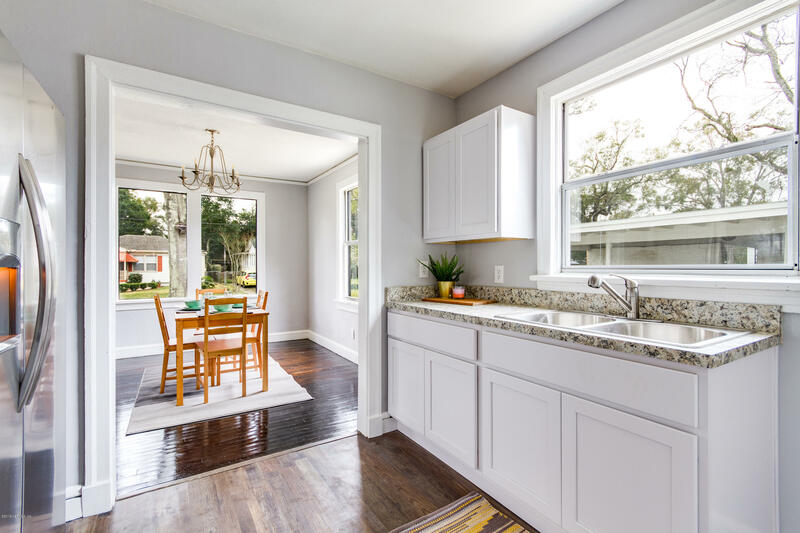 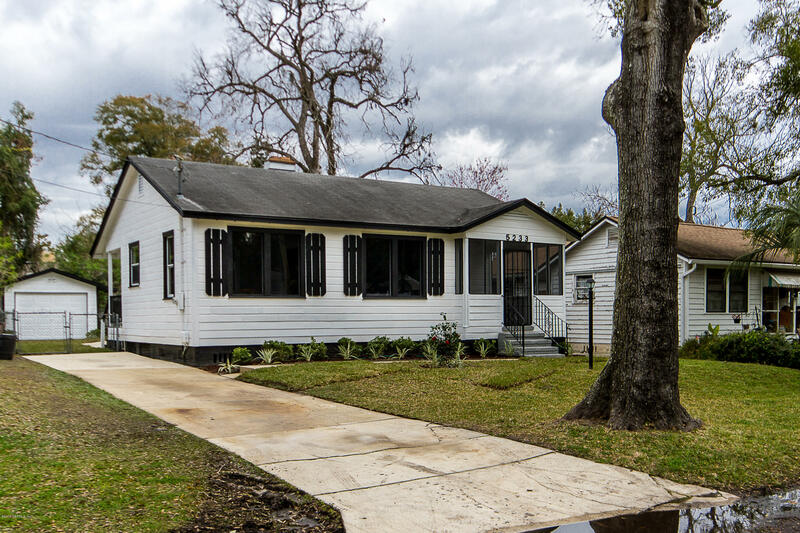 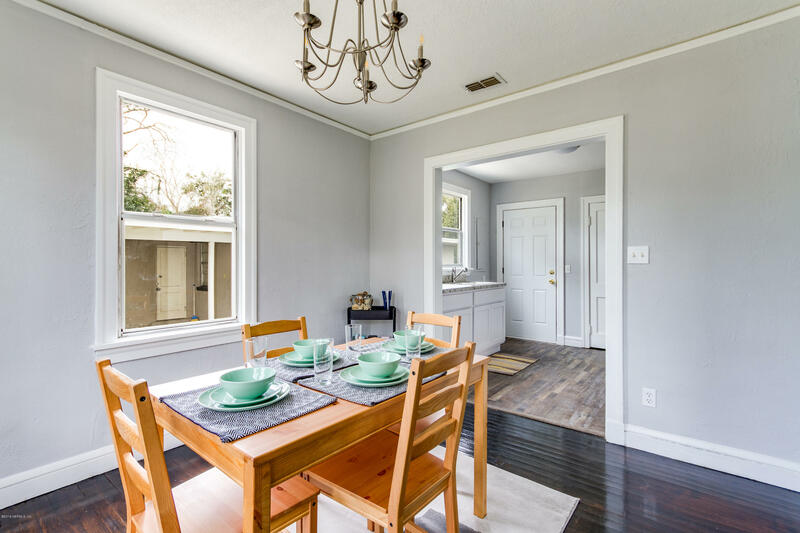 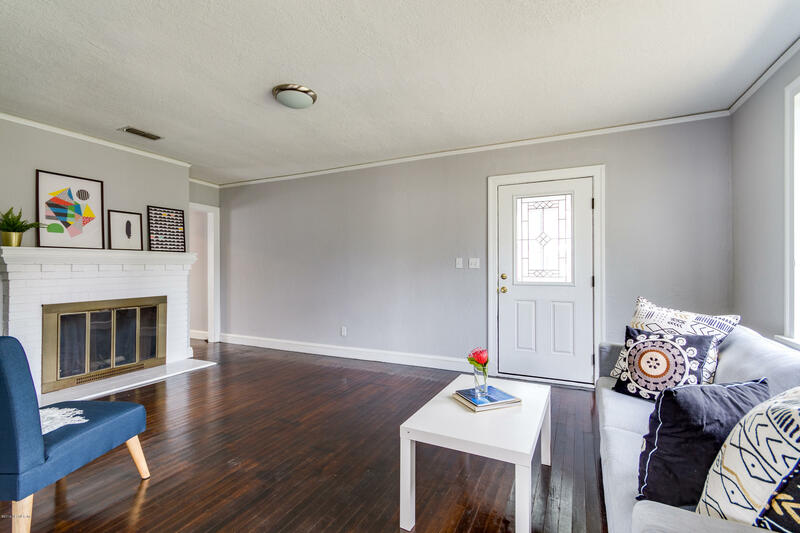 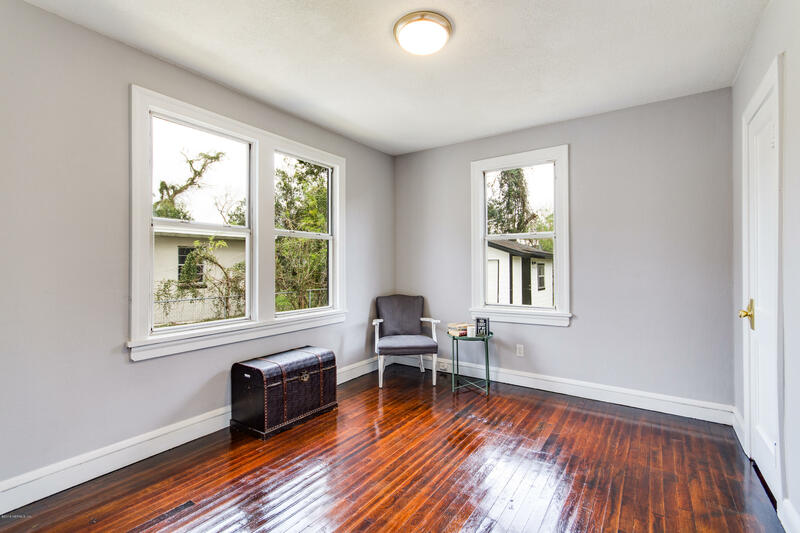 With the original hardwood floors newly refinished, a beautiful fireplace, and a completely updated kitchen, this home is move in ready. 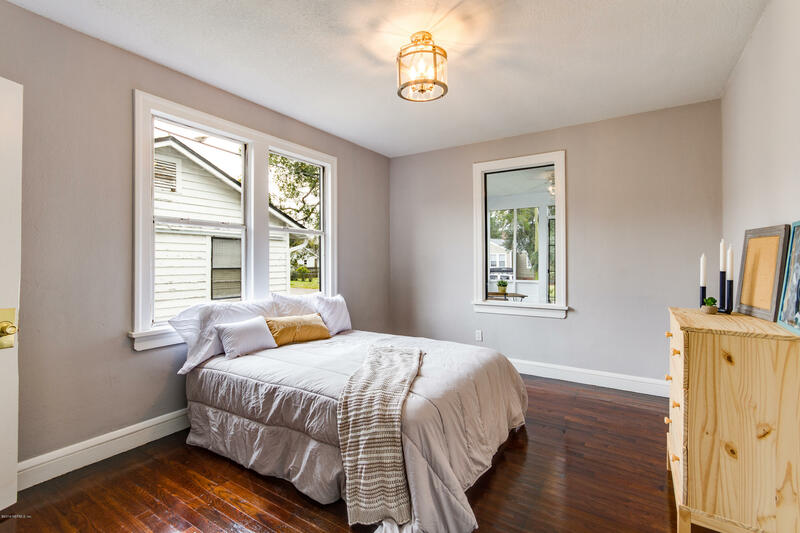 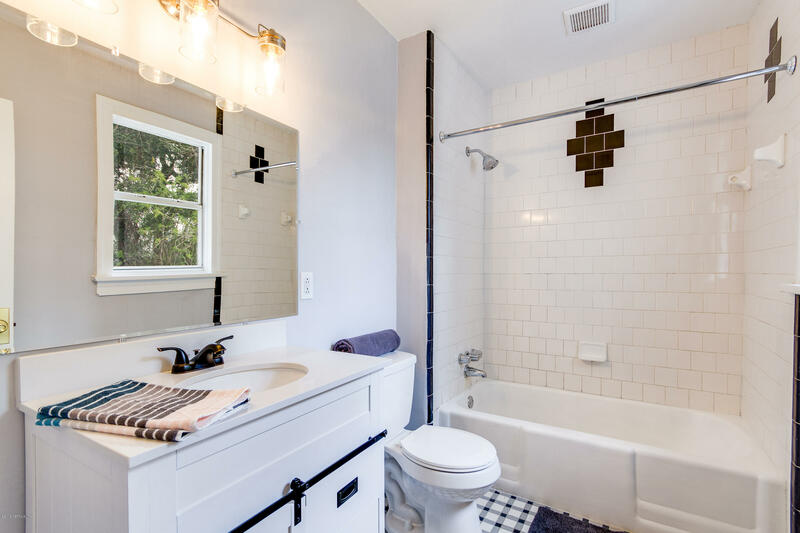 Three spacious bedrooms share a bathroom that features original charm and modern updates. 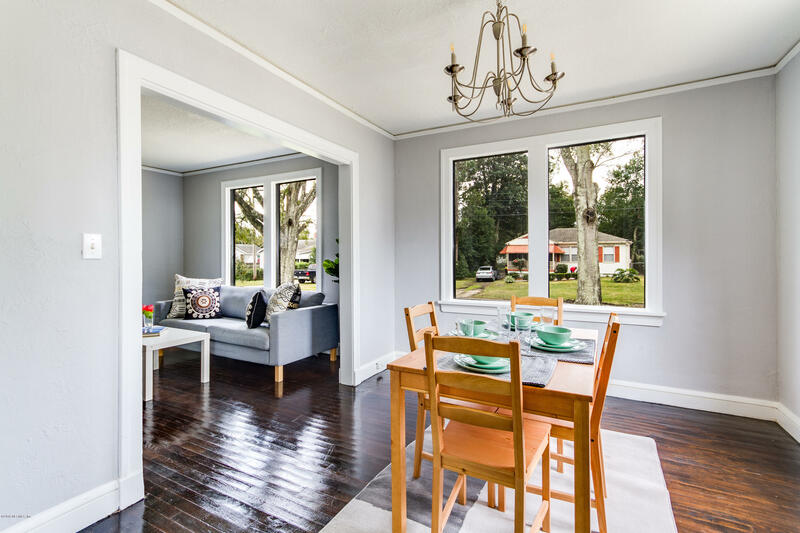 A large separate dining room is nestled between the lovely kitchen and the massive living room. 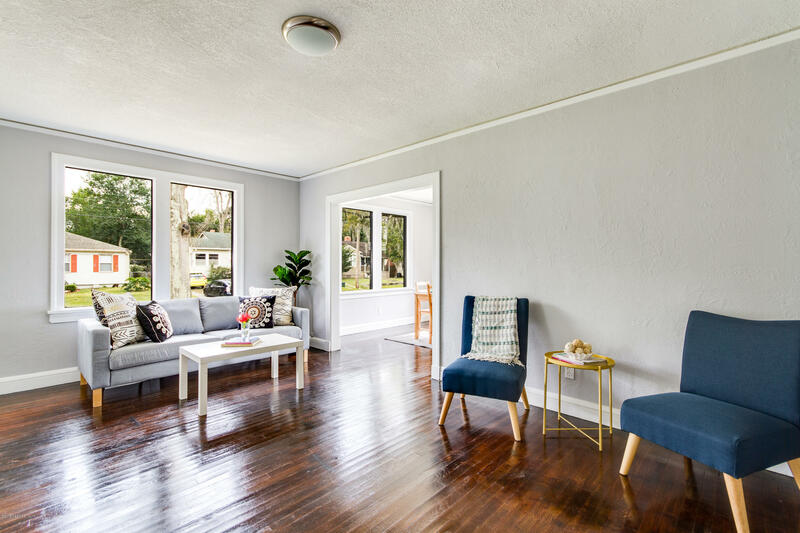 The natural light in this home makes it feel airy and bright. 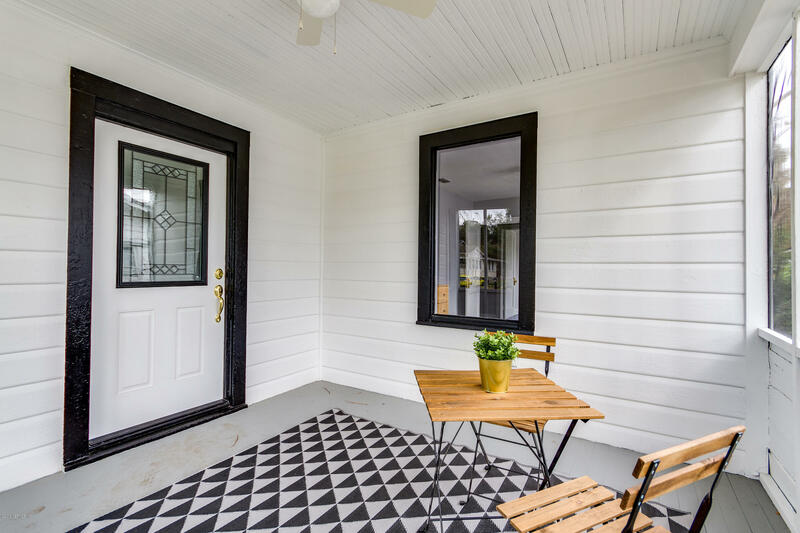 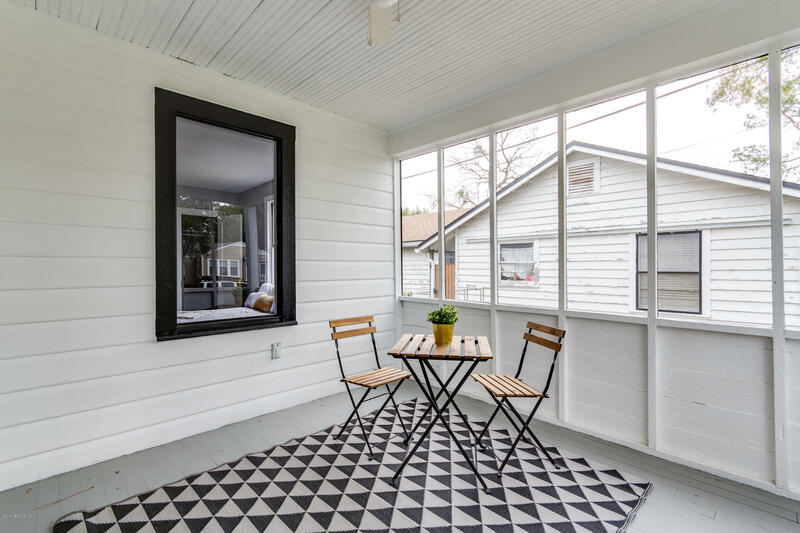 And of course, don't forget the screened front porch, perfect for a glass of wine or weekend brunch! 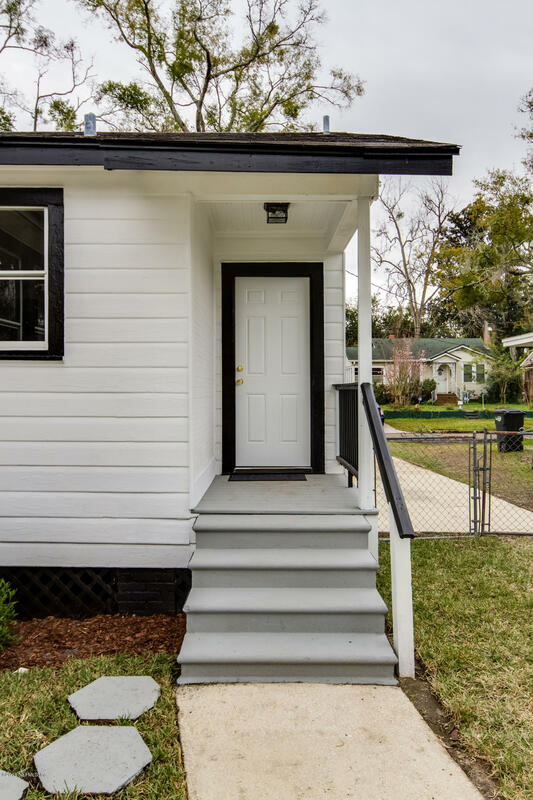 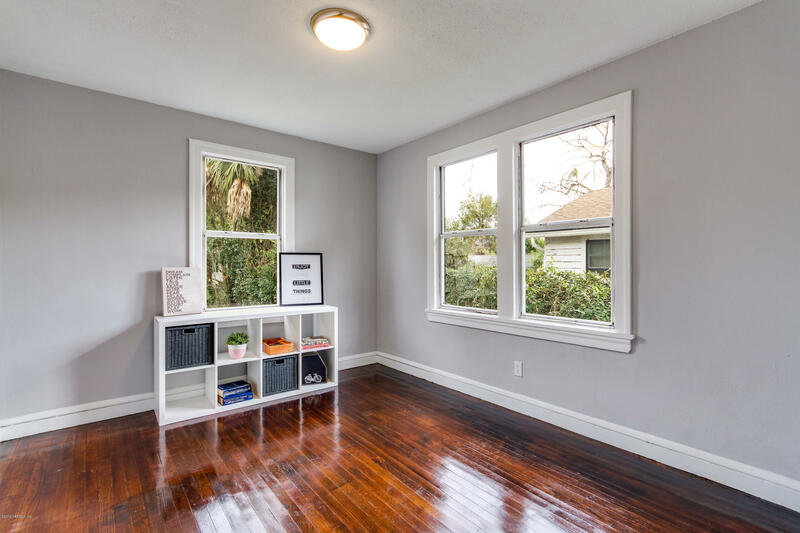 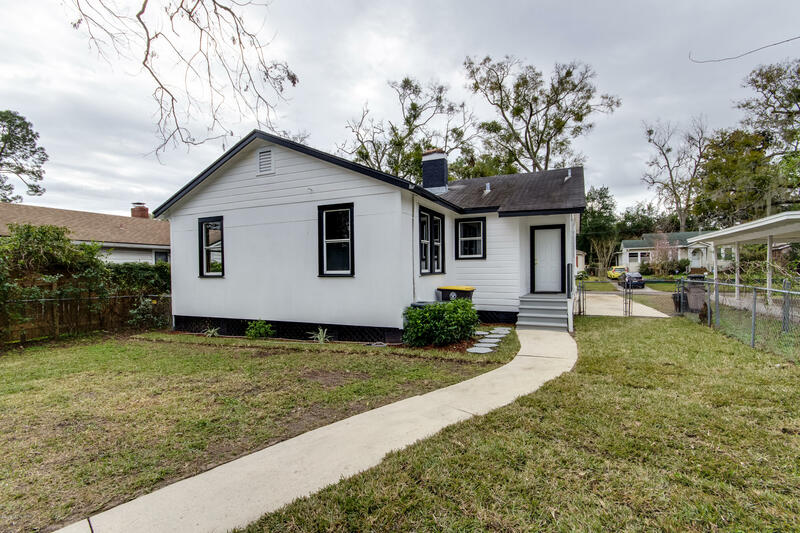 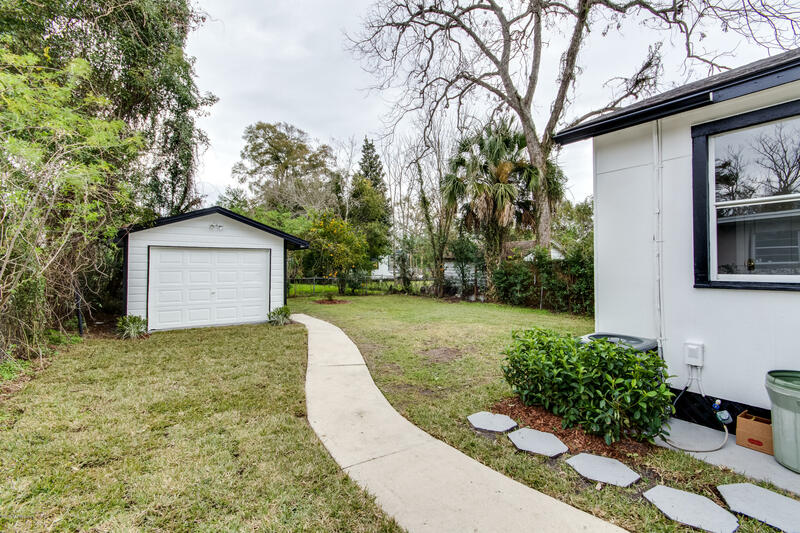 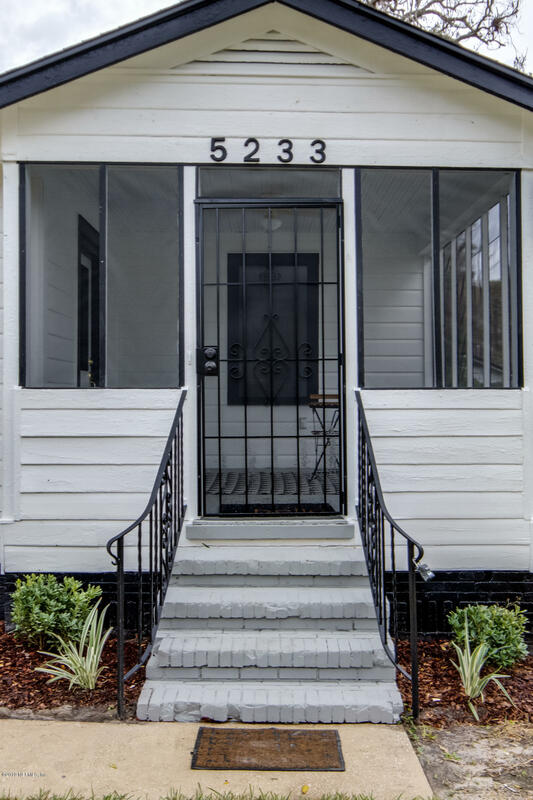 5233 Fremont St is a 1,119 (*estimated) square foot home with 3 bedrooms and 1 bathrooms located in Jacksonville FL, DUVAL County. 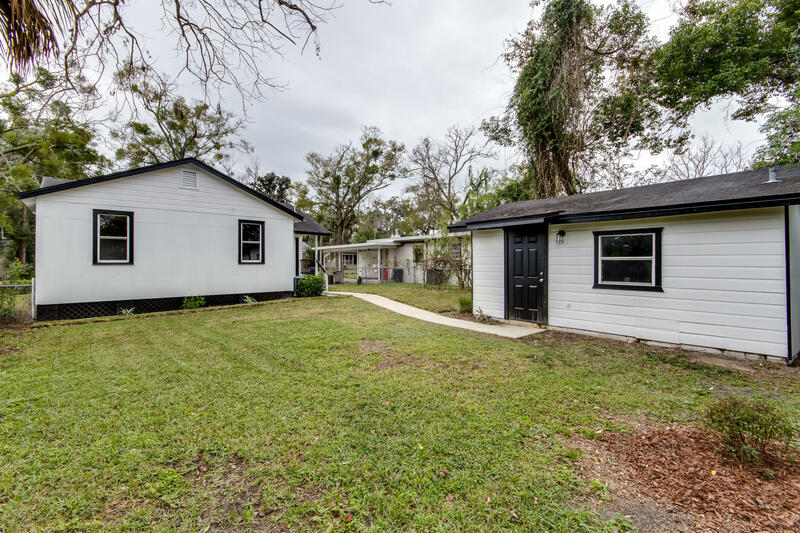 This property is listed for sale at $134,400 and is currently active and accepting offers.